The Northwestern Medicine Center for Bleeding and Clotting Disorders is a regional leader in the treatment of patients with non-malignant hematologic disorders. Care of these patients requires specialized medical expertise and a multidisciplinary approach from physicians, physician assistants, nurses, social workers and others. The Northwestern Medicine Center for Bleeding and Clotting Disorders was founded more than 30 years ago. It was one of the first places in the country where comprehensive care for bleeding disorders was established. The Center is a federally designated Hemophilia Treatment Center (HTC), one of approximately 140 in the United States. HTCs provide a comprehensive model of care for patients with bleeding disorders, and have been shown to improve quality of life for patients. Faculty also engage in clinical research. Ongoing projects include the study of thrombotic disorders in cancer patients and those with myeloproliferative disorders. In addition clinical trials are ongoing in the fields of hemophilia/bleeding disorders, thrombotic diseases and myeloproliferative disorders. Convenient parking is available in the parking lot at the corner of Huron and Saint Clair Streets. You may enter this lot from either Huron or Superior Street. Discount parking is available to patients. Please ask the office staff for details and parking validation. Northwestern Medicine Prentice Women's Hospital offers several amenities, including flower and gift shops, online services and food and beverage options, for your convenience. Download our Services and Amenities Map. The Northwestern Medicine Center for Bleeding and Clotting Disorders prides itself on personalized healthcare; each patient is an individual with different needs to satisfy. Patients typically visit the center at least once a year. Providing multiple services to a patient during one visit, the center can address many health needs for each patient with the consultation of a physician, social worker, nurse, physical therapist, orthopaedic surgeon, and gynecologist, who are available during a comprehensive checkup. Studies show that persons with bleeding disorders who come to the treatment center once a year have fewer problems than those who do not. Bleeding Disorders Alliance of Illinois:* Supports families affected by inherited bleeding disorders. National Hemophilia Foundation:* Events, legislation, and current news are featured on this website. Visit this site to learn about what is going on in the National community. World Federation of Hemophilia:* This is a source for information, news about staying active in the fight against blood disorders, and links to other treatment centers. Feinberg School of Medicine: The homepage for the Northwestern University Feinberg School of Medicine with which the Northwestern Center for Bleeding and Clotting Disorders treatment center is affiliated. 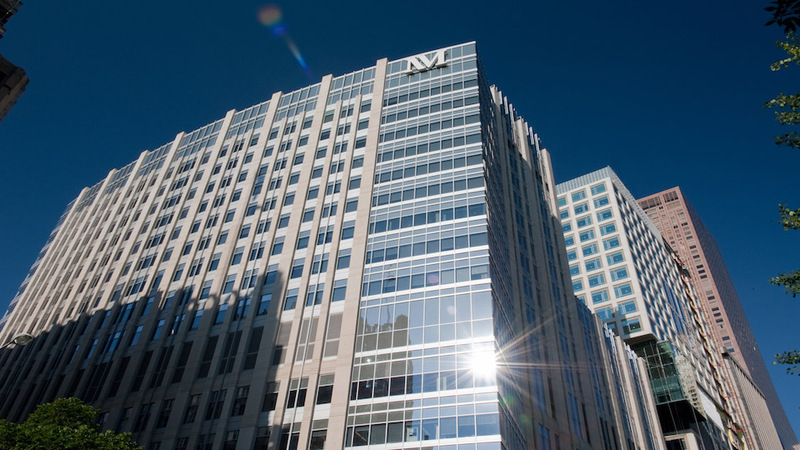 Northwestern Medicine Hematology and Oncology: Click here to find specific information of the hematology and oncology department of the Northwestern Medical School.